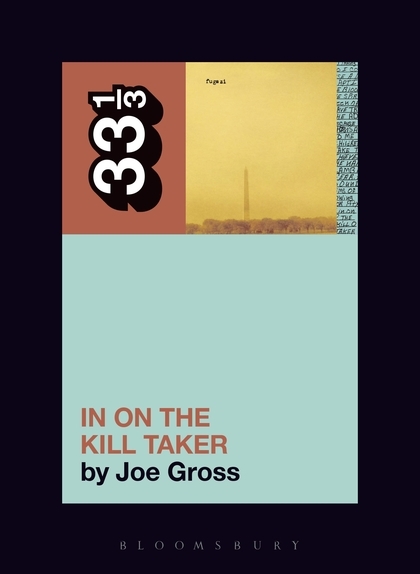 Reporter Joe Gross discusses Fugazi and his revelatory new 33-1/3 book about their 1993 album, In on the Kill Taker! Supported by Pizza Trokadero, the Bookshelf, Planet Bean Coffee, and Grandad’s Donuts. 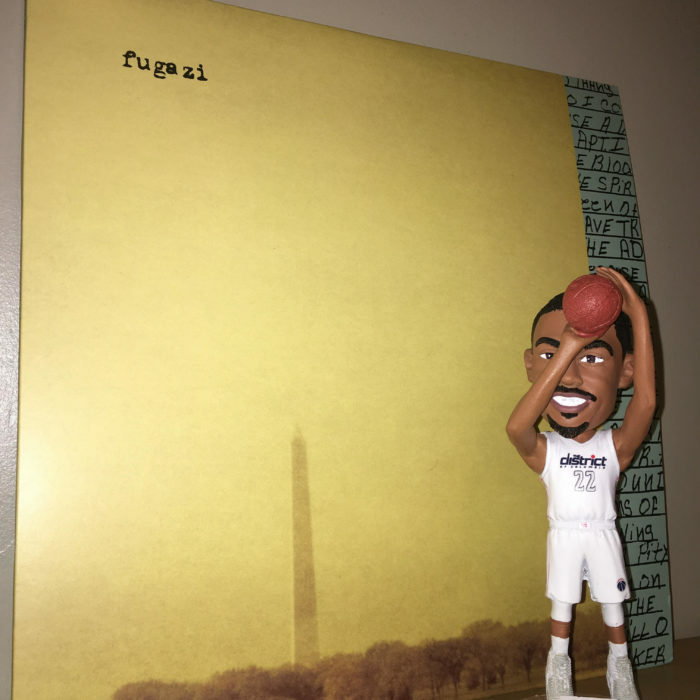 Brian McMahan is a singer and guitarist from Louisville, Kentucky who has played with Squirrel Bait, Palace Brothers, the For Carnation, and perhaps most notably in Slint. 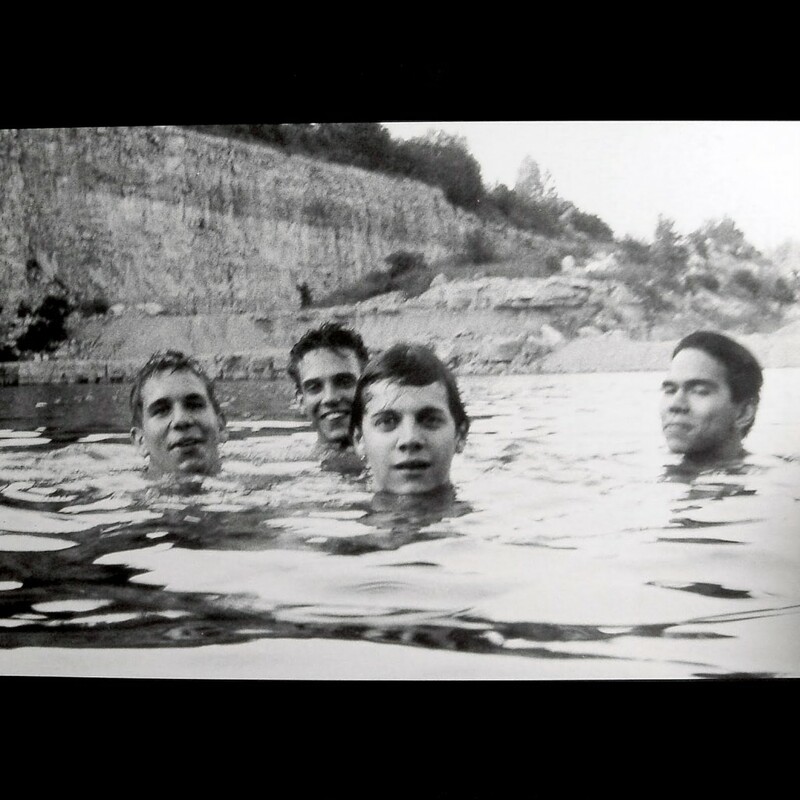 This past April, Touch and Go Records reissued Slint’s second album, the masterful 1991 release, “Spiderland.” The new limited edition is a massive box set and includes: a lovely photo book with a foreword by Will Oldham; a compelling documentary by Lance Bangs called Breadcrumb Trail; a remastered edition of the record overseen by Bob Weston; and bonus material. Some people who ordered it received a light blue replica t-shirt. While Slint broke up before “Spiderland” was released, their legend grew as the album developed a life of its own. The band has reconvened to play select live shows in recent years and are touring a little bit, as we speak. 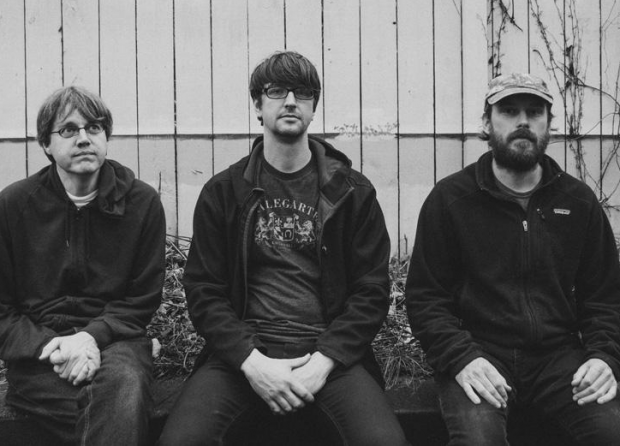 Here, Brian and I discuss touring and Cleveland, how a band can get free admission into the Rock and Roll Hall of Fame, how often band members hang out outside of working together in Slint, who lives in Louisville and Slint’s long-term familial bond, playing old songs and peeling back time, what Slint tells us about the Louisville of 25 years ago, the impact the band has had on music made by others, Brian’s unique approach to narrative songwriting and vocalizing as a singer and the album format, Hank Williams and simplicity, the “Spiderland” box and where the ideas for it came from and whom it’s meant to satisfy, Bob Weston’s nuanced remaster, Brian’s take on revealing so much about the band to Lance Bangs for his film Breadcrumb Trail, whether the film actually captures the personalities in the band, the significance of Slint, the open-ended existence of the band in its current form, not creating new things and dealing with one’s own legacy, what Brian does outside of Slint, 3138, 1217, the song “don, aman” and then things took their natural course.